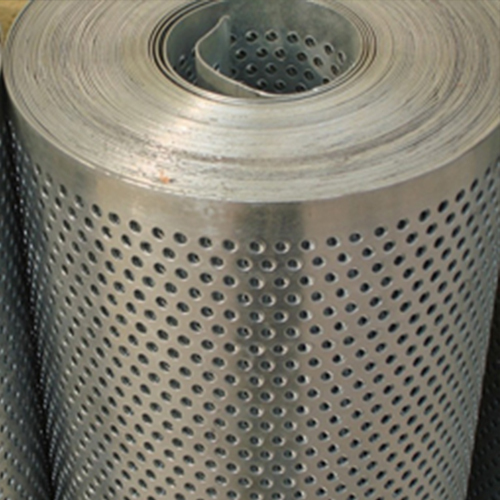 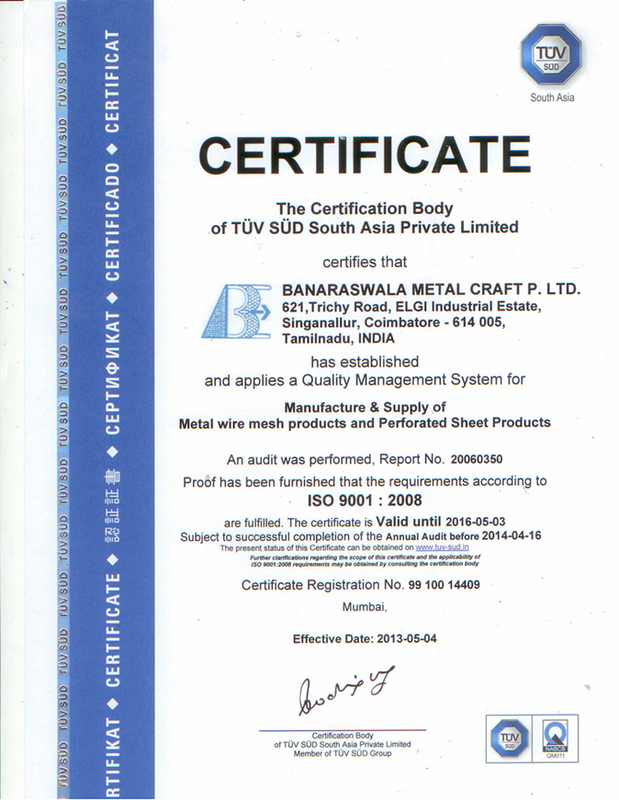 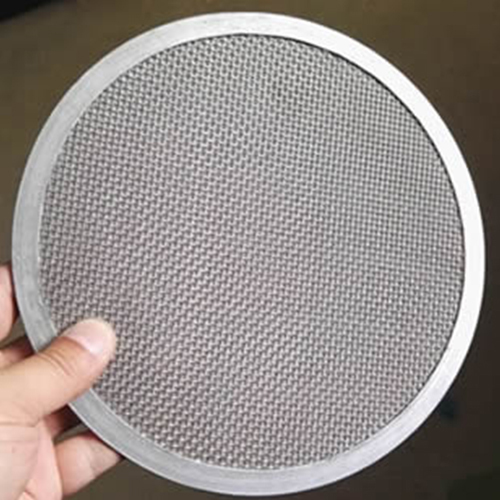 Banking on the skills of our qualified team of professionals, our company is involved in manufacturing superior quality range of expanded metal. 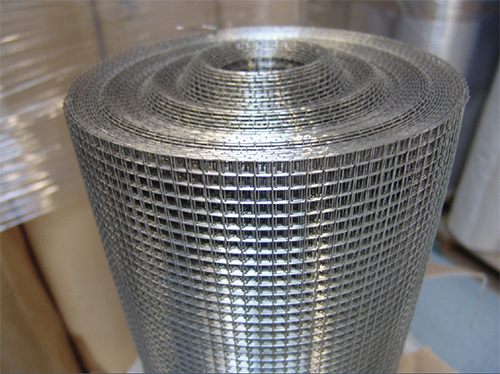 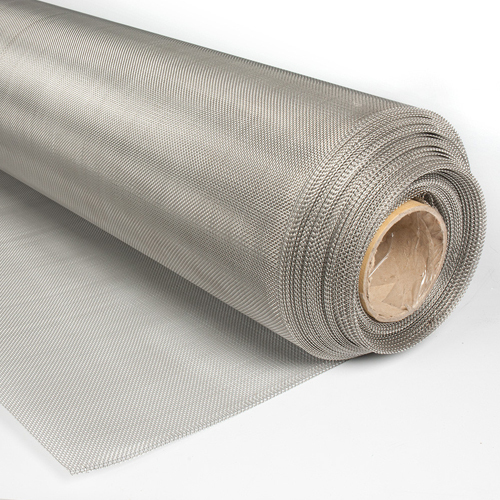 These expanded metals are manufactured by using advance techniques such as sheering and stretching to form them a sheet with diamond pattern. 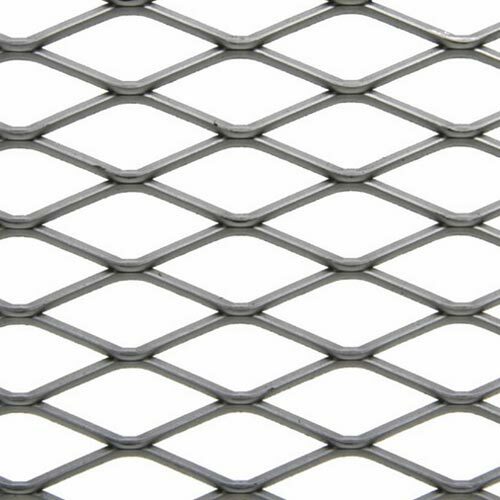 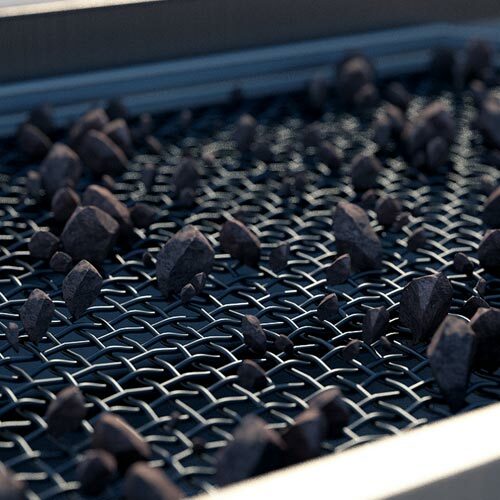 We provide these metals from 0.5mm thickness to 8mm thickness up to 6′ width and these are widely demanded in different industries for grating purposes.